We’ve got a SKIN for FLF this week! **Skin comes with the lace mask on it, and there are no other options included. 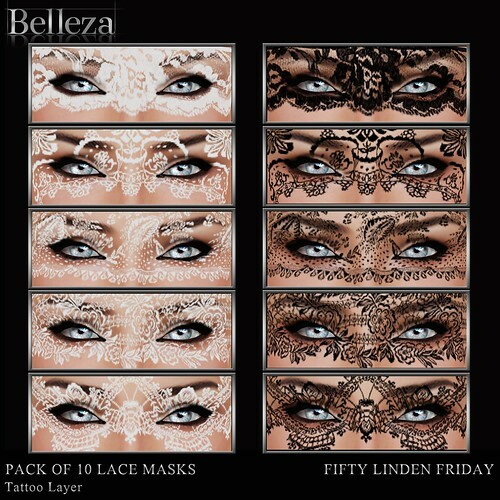 ** In addition to that we have some tattoo layer lace masks also available this week, don’t miss them!